Jim Shainker has dedicated his entire life to Jewish Communal Service. He is the Past President of the Merrimack Valley Jewish Federation and of the Massachusetts Association of Jewish Federations. He also served on the Board of Directors of the Jewish Federations of North American. He is a Past President of the Temple Beth El Brotherhood and served of the Board of Directors of the New England Association of Mens Clubs. 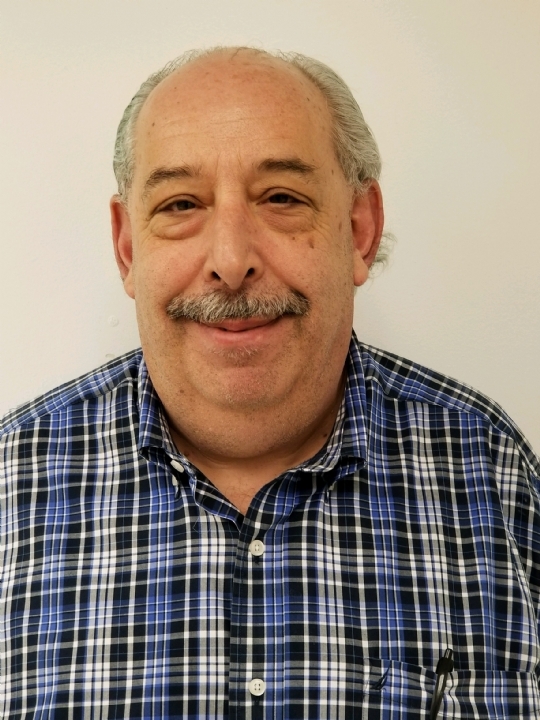 He is a Past president of and vice president of Congregation Beth Israel of the Merrimack Valley and currently serves as the clerk of that synagogue. He recently was honored as Volunteer of the year at CBI. He also served for many years as a Vice President of Temple Beth El in Lowell. He is currently the President of the Temple Beth EL Cemetery Corporation in Chelmsford and assists many families who have lost loved ones. Jim is the host and producer of Lchaim Jewish Radio which is heard weekly on 980 WCAP in Lowell and is also an account Executive for that station. He is employed by The TJX Corporation in store management where he started his career in 1984. 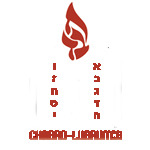 Jim has supported Chabad of Merrimack Valley in Andover since its inception and also supports Chabad in Haverhill and Lexington as well as CJP, Birthright, Hillel, JFNA, Camp Bauercrest and many other Jewish and secular organizations.